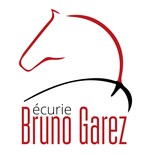 Transit - Site de ecuriebrunogarez ! 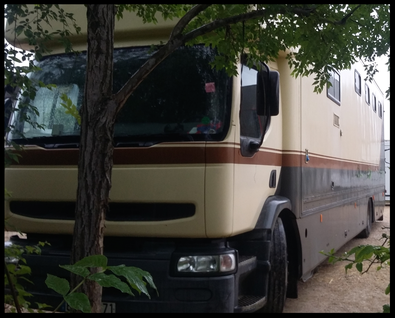 We can accommodate your horse(s) for one or several nights, if you need to take a break in long transport times. Boxes inside the stables, on straw. Hay provided.